With bright sunny days ahead of us, why not make the most of it, get out there and immerse yourself in some outdoor activities? Here are some outdoor activities that you can enjoy before summer ends. 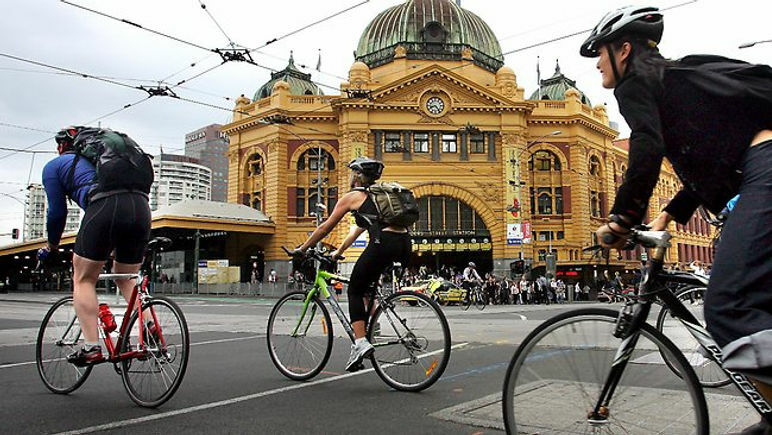 Jump on a Melbourne Bike Share hire bike from one of the CBD docking stations and coast along Melbourne’s laneways. It’s the perfect opportunity to discover hidden bars, cafes and shops without working up too much of a sweat. Paddle along the beautiful beaches and enjoy the scenery as you feel the gentle breeze against your skin! For the adrenaline junkies, book in a thrilling jet boat ride in St Kilda – just a heads up that this isn’t for the faint-hearted! 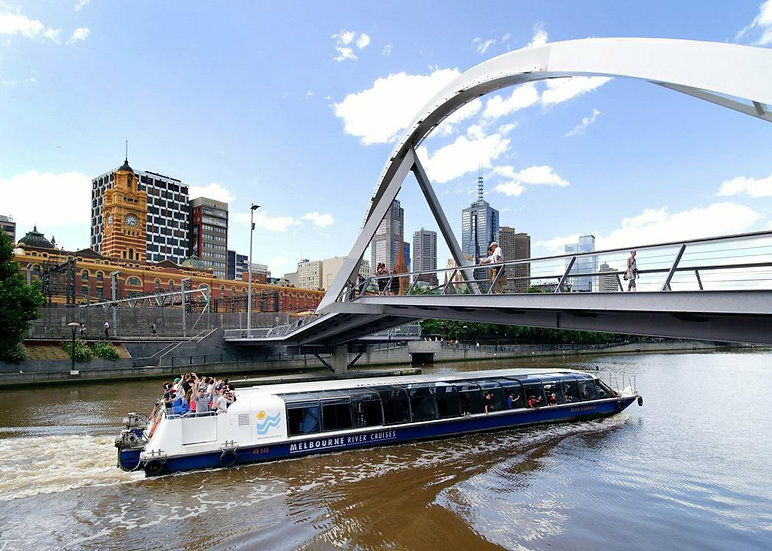 You can even take a cruise down the Yarra river or charter a yacht and sail along the tranquil Port Phillip Bay. Frolic in some of the most popular swimming beaches such as Port Melbourne, Brighton, Williamstown, Sandringham and South Melbourne. Spend a relaxing day by the water with some friends! 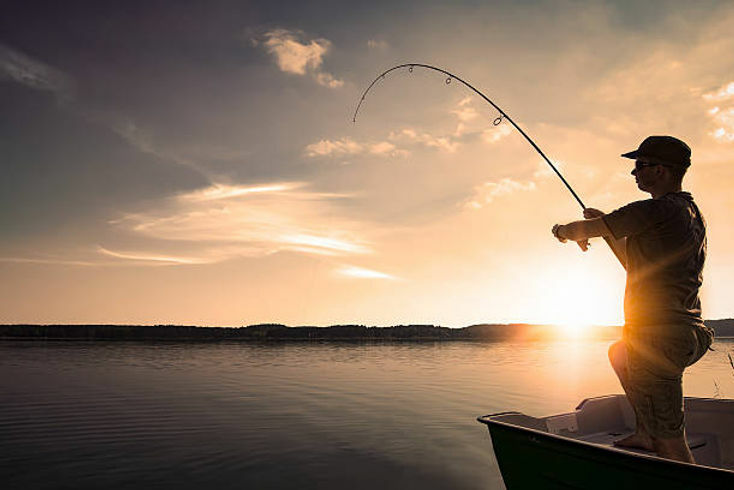 You definitely don’t have to travel miles in Melbourne to find a great fishing spot. Try your luck along the river mouth at Williamstown and the junction with the Maribynong – fingers crossed your patience is rewarded with some snappers, bream, flathead or whiting. Summer’s the perfect weather for hikes and your hiking boots have probably been hiding in the cupboard for too long. To name the few, try the beautiful parklands of the Dandenong Creek valley which has a 8.6km walking circuit, Grampians National Park as you take in cascading waterfalls and panoramic views from lookouts, and Altona Wetlands which has a wildlife reserve and a series of walking and cycling tracks.